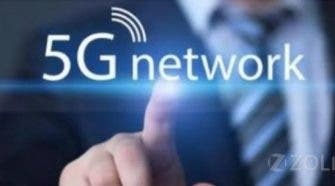 We are just a few weeks away from the official kick-off of the MWC19, and it appears ZTE could be one of the OEMs that would be showcasing their products at the event. It was at the 2018 MWC that the Chinse firm announced the ZTE Blade V9 and Blade V9 Vita smartphones, now ZTE is apparently working on the V9 successor, as revealed by a recent TENAA certification. 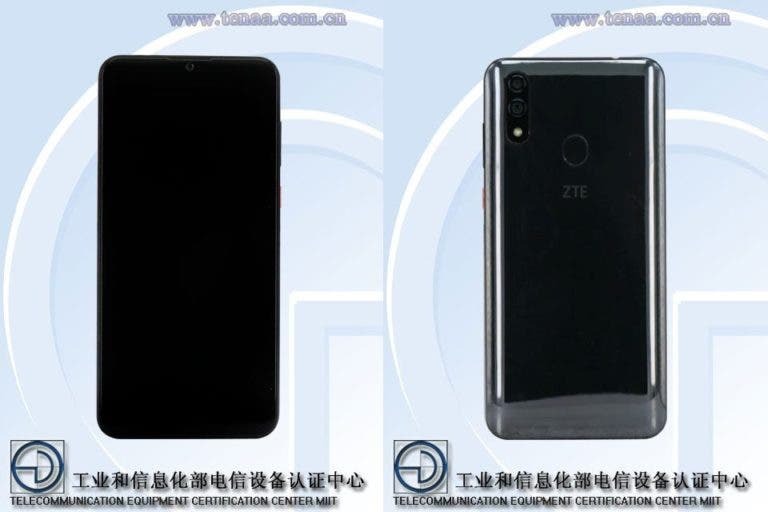 A new ZTE phone believed to be the ZTE Blade V10, and bearing the model number V1000 with all details on TENAA for its pre-release approval. 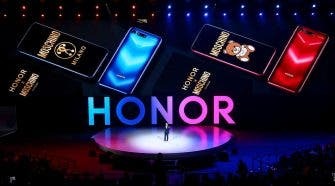 The device from available images and the listed specs sheet is expected to be “quite affordable”, in line with the ZTE Blade line’s legacy and its non-flagship specs. The alleged ZTE Blade V10 will feature a water drop display, adhering to the hottest trend of the moment in mid-range circles, and on the flip side, the device appears to be made of glass design, with a dual rear camera, and a fingerprint sensor placed below that. It display is 6.3″ in size with full HD+ resolution of 2280 x 1080 pixels, and under its hood is an 8 cores processor clocked at 2.1+2.0GHz coupled with 4GB of RAM and 6GB of expandable storage. A higher variant will afford you to pick the device with 6GB RAM and 128GB of storage. The ZTE Blade V10 boasts a dual rear camera setup made of a 16 MP autofocus unit and a fixed-focus 5 MP snapper, as well as an 8 MP selfie snapper. The device is fitted with a 3100mAh battery, while it will boot Android Pie out of the box.